Here we will tell you what we know about the beginnings of our church and how we became what and where we are today. 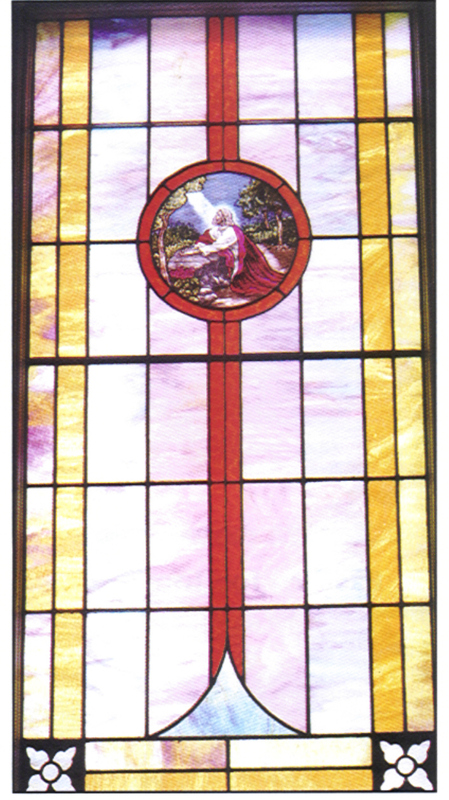 We aren't sure of the exact date for the beginning of the United Methodist Chruch at Ohatchee. It is first mentioned in the conference records when the Talladega circuit was divided into the Jacksonville and Talladega circuit in the latter part of 1838 or early 1839. But our Church has been a strong corner stone of the community with an established history that is solid through a well-rooted foundation and is based soley on serving God. Detailed information concerning the exact physical location of the Church structures have yet to be uncovered, but continued efforts will be made to gain that knowledge. We do know that there has been more than one location in the 162 years of existence. The current building was constructed in the early 1900's and was relocated to its present site mainly through the dedicated efforts of a member of our Church and his three sons. Mr. John W. Hyde and his abled bodied boys disassembled each stone and wooden member, loaded and transported them by horse and wagon, then reassembled the Church building in it's original configuration. Since that time the structure has received numerous additions and improvements in it's life span, and continued enhancements to accomodate our needs in serving God will fitfully occur. We invite you to become a part of our church family today and a piece of its history tomorrow.